A blend of: Clove, Lemon, Cinnamon, Eucalyptus, Rosemary, Oregano, Thyme. This Enhanced blend of essential oils of the Four Robbers blend is a super Hero in it's own right. 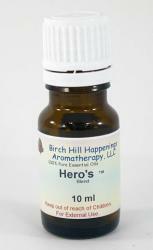 The Hero's blend of essential oils include the some of same essential oils as are used in our Four Robbers blend. But it has been enhanced with a couple more premium oils that are also known to fight all those nasty germs we are exposed to daily. Although this special blend will help protect you just as our Four Robbers blend does. BUT since we feel this blend will be able to do more for you than any other blend - we decided to call it "HERO'S" As who can better fight and always win in the end - You have it!! It's the Hero's!! 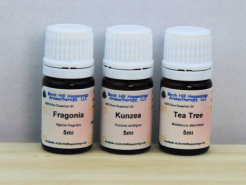 This formulation is based on the original oils/smells/scents as was used back during the plague years but a few more important essential oils have been added to help fight even more of the bad guys! Please do not apply to the skin undiluted as this is a very strong blend and can cause skin irritation if applied neat. Diffuse in a fan diffuser . Mix with a All Purpose Cleaner and spray surfaces to clean and disinfect. To help ward off Colds and Flu's - once exposed - mix 10 drops with 1 teaspoon of a carrier oil of your choice and massage only on the bottom of your feet - especially at bedtime and again in the morning before dressing! 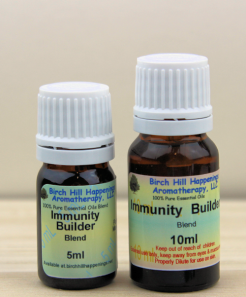 This oil is best used by Diffusing-inhalation. Use in any diffuser, inhaler or jewelry. Do not apply to the skin if sun exposure is possible due to the citrus oils in this blend. Our Hero's Blend ™ is a PREMIUM BLEND and has most of the same oils (ours may have a couple more) as is found in another multilevel marketing companies Thieves ® blend. 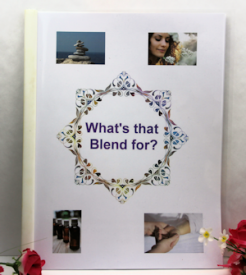 Our blend is made with the high Therapeutic quality oils. It is made from 100% PURE ESSENTIAL OILS. If you want to dilute it down (and of course you should if you are going to use it on your skin) you may do so using your favorite carrier oil, lotion, or other base products. Our pricing is much lower than their version and we have more sizes to choose to fit your budget. This stuff is the best. I use it daily. Smells wonderful.